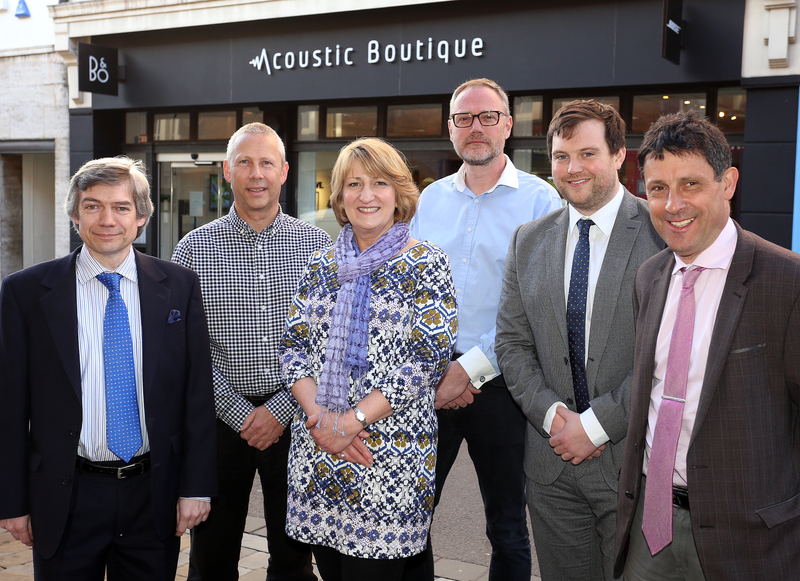 Independent businesses turned out to support the launch of a new Independent Retailers’ Forum at Shrewsbury’s new Acoustic Boutique showroom on High Street this week. “The Independents’ Retailers Forum is a place for the independents, large and small, to unite and show support for one another. From footfall data to digital training, we want to share with businesses the information they need to develop and grow,” said Seb Slater. The Independent Retailers’ Forum will meet quarterly, find out more information on our Sector Forums page.